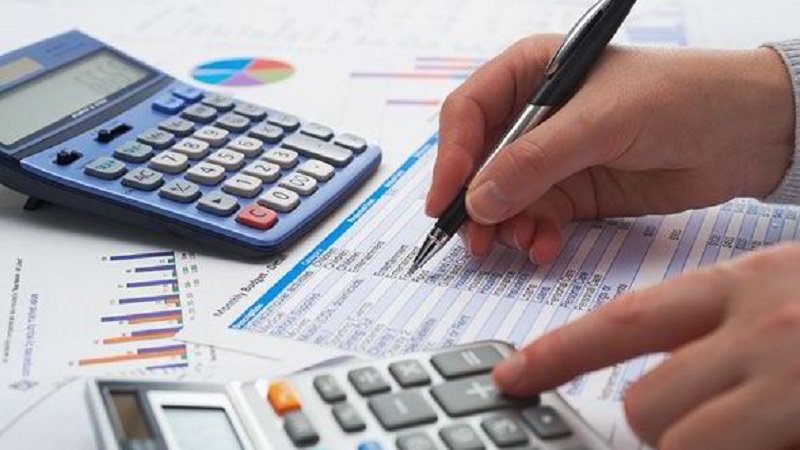 Opulence Staffing focus on all kinds of accounting and financing recruitment in various industries. We know the most successful organizations are backed by efficient accounting and finance teams. Our specialized accounting and finance consultants thrive to make accounting easier and understandable for our clients. We make sure our marketing recruitment team provide and search for qualified and dedicated employees for top companies across Canada! Our Accounting and Finance recruitment specialists understand it takes the right accounting and finance professionals to drive your business forward and help maximise profitability.